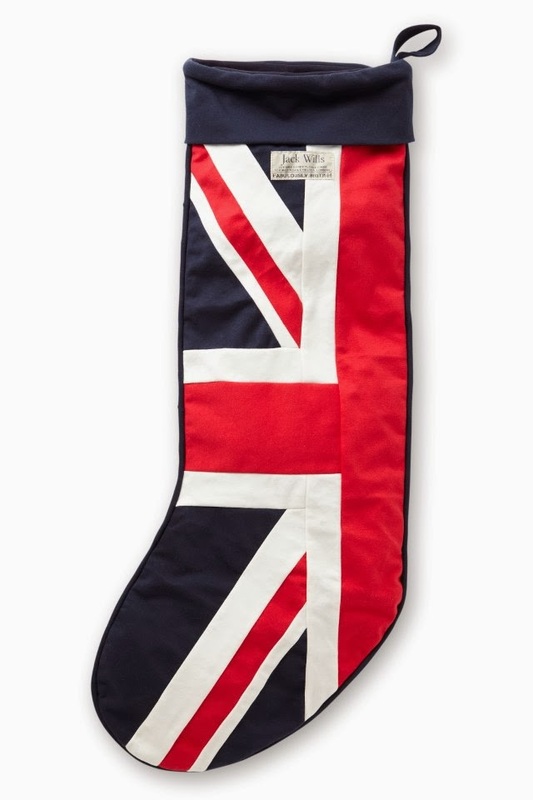 Just under 1 week until Christmas, and today's My Stocking is from a Boston blogger, Emily of Shell Chic'd! 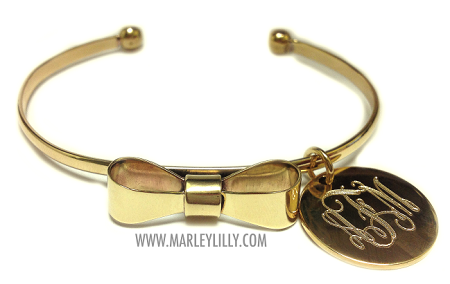 Monogrammed Bow Bracelet, Marley Lilly, $25: Call me a girly-girl, prepster, whatever you want, but two of my favorite things are bows + monograms, so I can't resist this sweet arm-party addition from Marley Lilly! 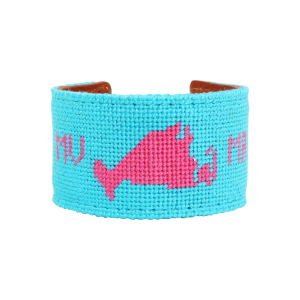 Martha's Vineyard Cuff, York Design Co., $40: httpI've been admiring these York Design Co. needlepoint bracelets for months now, I would just love to find one in my stocking Christmas morning! The only question is, which design to choose?! 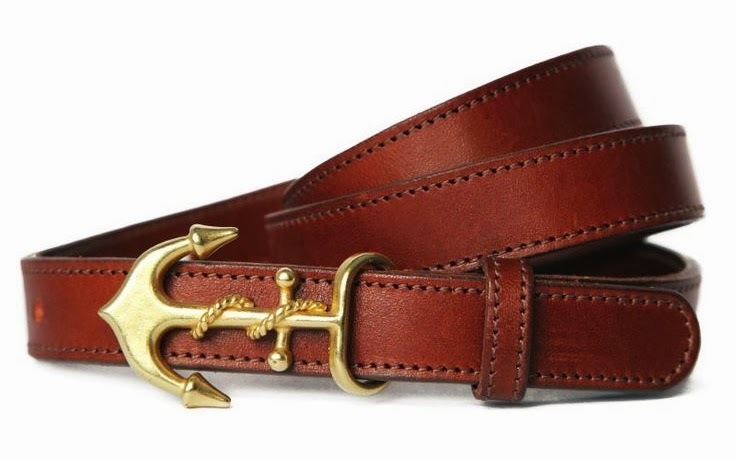 Lucky Sailor Belt, Kiel James Patrick, $85: http:I grew up receiving really practical things, like belts and socks, in my stocking. Might as well make it a cute one, no? 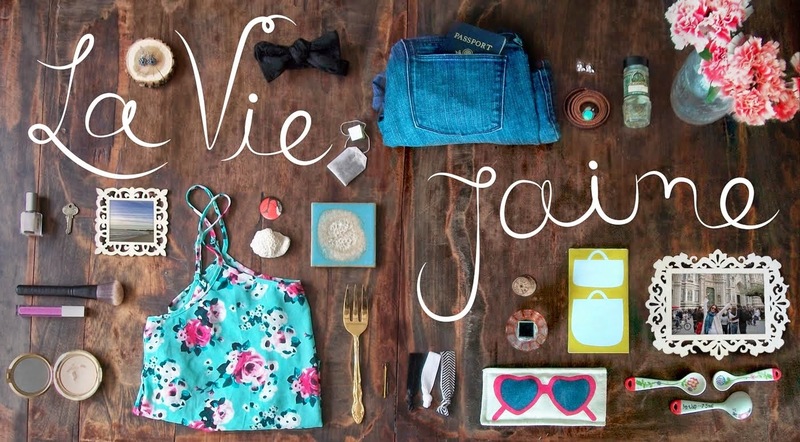 The bow bracelet is too cute. 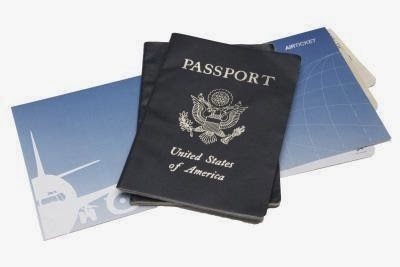 Plane tickets - that's a lovely surprise. What a cute stocking too. 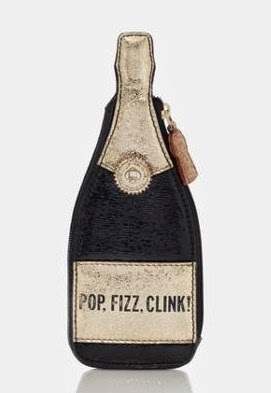 Oh that kate spade purse is TOO CUTE! They just opened a store in hingham.